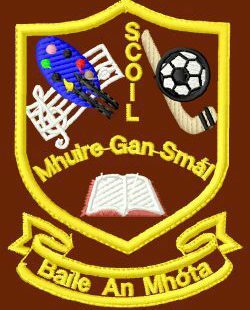 School will finish at 12.00 tomorrow Friday (22nd) and will re-open on Monday January 8th. 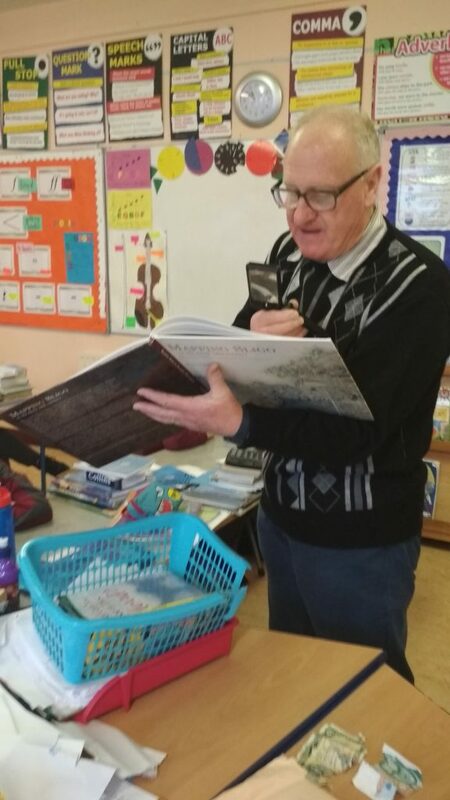 Nollaig Shona daoibh go leir. 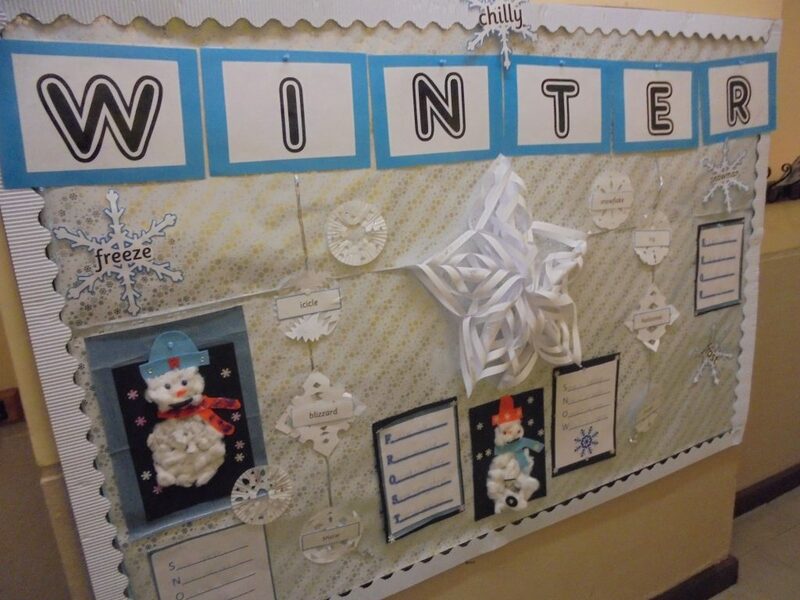 As you can see from the great artwork on display in the corridors, the children have been busy this winter! It really brightens up the school! 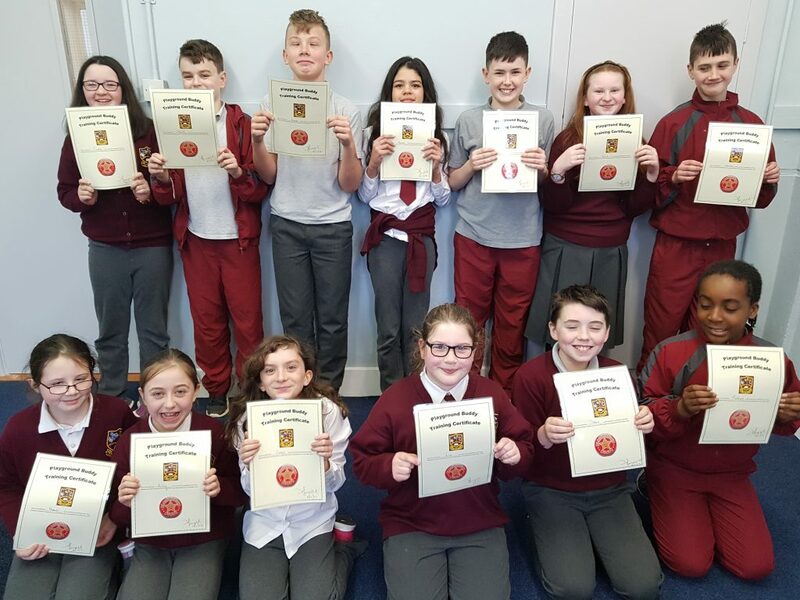 Congratulations to this group of fifth and sixth class students who completed their Playground Buddy training today. They will begin their role after the Christmas holidays. Good luck and thank you! 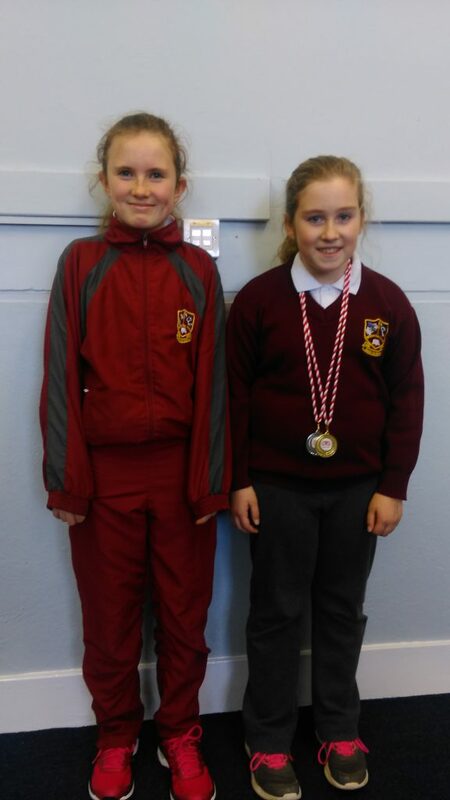 Rebecca and Sarah from 5th class recently won medals with Collooney Kickboxing Club. They hope to be graded in the coming weeks. Keep it up girls! 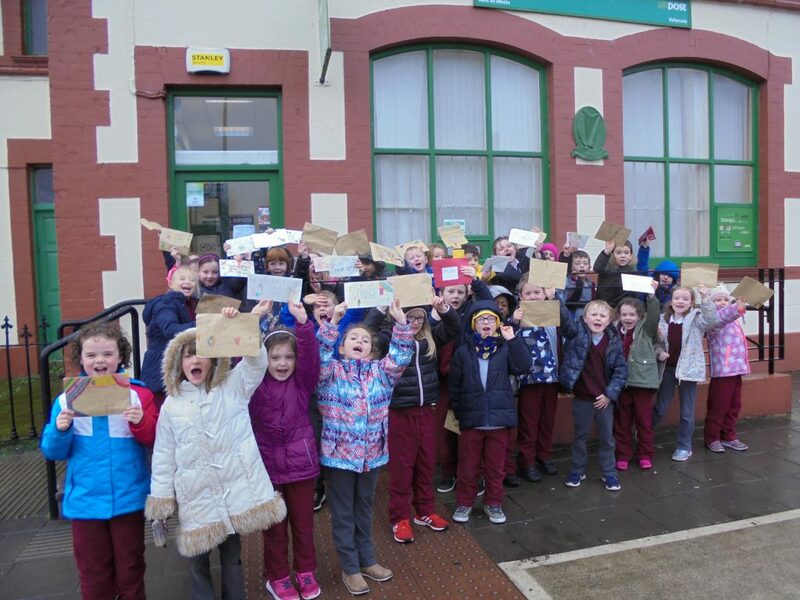 1st class were at the post office during the week posting their letters. Santa and his elves will be busy this year!